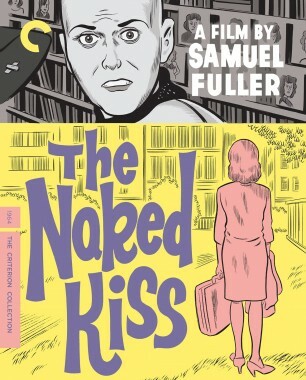 By the late 1950s, Sam Fuller had been elevated to auteur status by the critics of Cahiers du cinéma. Watching films like China Gate (1957) and The Crimson Kimono (1959) as a university undergraduate proved a refreshing contrast to my art-house diet of Bergman, Fellini, and Kurosawa. Fuller reveled in pulp fiction, carving his stories out in bold strokes, and to hell with the studios. Prolific and controversial, he was a Mickey Spillane of the movies. 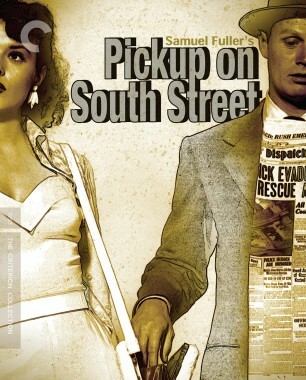 Pickup on South Street (1953) showed his experience as a reporter on Park Row, where he'd basked in the mentorship of Walter Winchell and Gene Fowler. Shock Corridor (1963) and The Naked Kiss (1964) appeared sensational and yet resonated with genuine anguish and frustration. 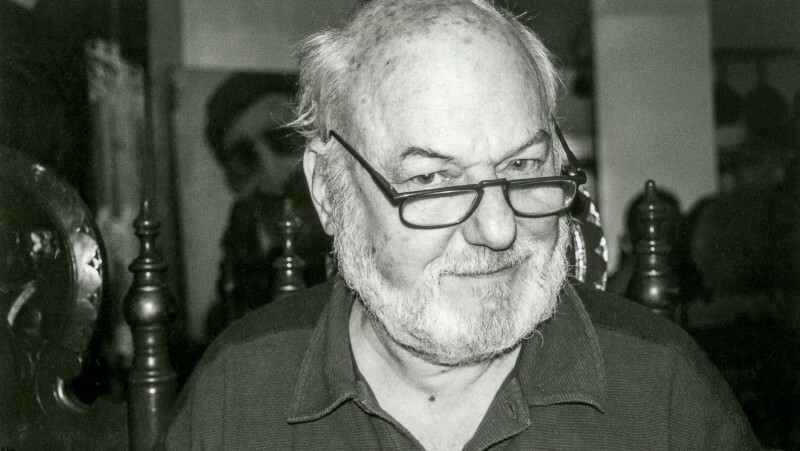 I never met him or wrote much about him, until The Big Red One, at Cannes in 1980 (albeit in an abridged version), suddenly brought him into focus as much more than a king of the Bs, indeed as one of the most thoughtful directors of his generation. The Steel Helmet, made almost thirty years earlier, had dealt with the Korean War but was really a dry run for The Big Red One. In person, Sam was a blunt-nosed nonconformist, small of stature but forever leading with his Cuban cigar. (Although Sam boasted that he'd had a cigar in his mouth since his early teens, he claimed never to have inhaled, which might explain how he lived until the age of eighty-five.) He fixed you with a gimlet eye and decided instantly whether he liked you or loathed you. Gruff he seemed, humane he was. By the time I finally sat down with him, he was in his eighties, and still bursting with energy. We met through Murray Grigor, who at the turn of the 1970s had mustered a posse of film commandos at the Edinburgh Film Society in defense of mavericks like Douglas Sirk and Nicholas Ray, and then later, as director of the Edinburgh Film Festival, had resurrected Sam. It was August 1992. I was then head of Variety's international operations, and I hosted a lunch each year at the festival, bringing together filmmakers, critics, and other guests. Sam accepted our invitation, and from the head of his table regaled us with anecdotes and wisecracks about Vincent Price, Darryl F. Zanuck, Louis B. Mayer, and other Hollywood mythmakers. As coffee and brandies were served, Murray suggested that he introduce Sam to Hans-Jürgen Syberberg, the egghead director of Hitler: A Film from Germany (1977), a seven-hour mixed-media dissertation that the festival was reviving that summer. Syberberg was the inverse of Sam: tall, patrician of gaze, and an intellectual to his fingertips. 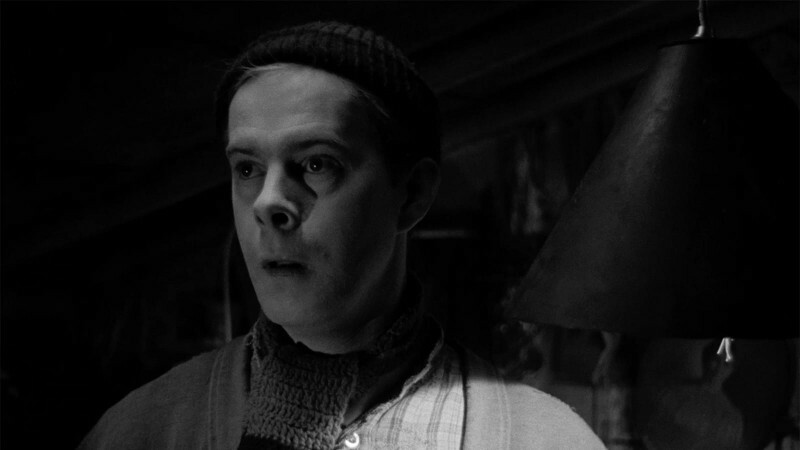 He was in Edinburgh with the actress Edith Clever, staging one in a series of dramatic monologues, and when confronted by Sam Fuller, he turned away and refused to shake his hand. Syberberg treated him like a Z director. Sam, always proud of being a mere B, chomped on his cigar and muttered, “I've known guys like that all my life." Sam had that effect on many snobs. His work eschewed pretension. He simply wanted to show men under fire, in war or in private life, because he'd lived through more than three years on the front lines of World War II in Europe. The Big Red One is almost an autobiography of that period, from the landings in North Africa to Omaha Beach and on to the Battle of the Bulge. Sam had seen it all, and survived, just as, back in 1930, he'd kept his head down when Al Capone strode into a billiard hall in Cicero, just outside Chicago, and asked him what he was writing. 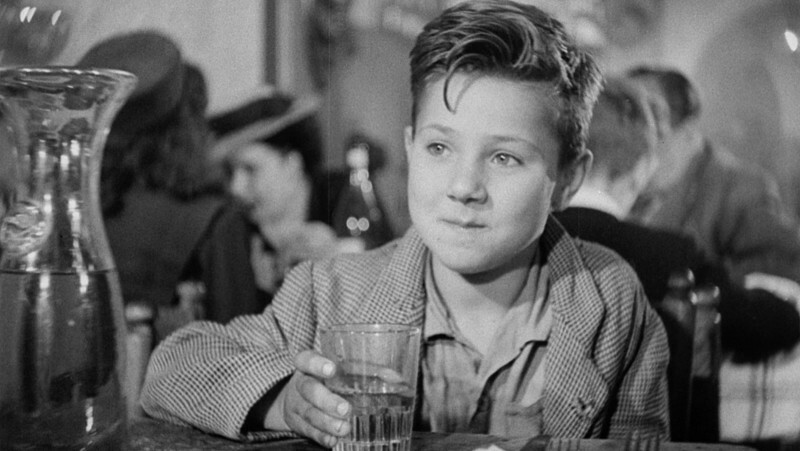 When Sam replied that he was writing a story about the homeless, the gangster grinned and quipped, “I'm homeless too, kid! Look me up, and I'll give you an interview." As we came out into the afternoon sunshine, I asked Sam if he'd pose for a photo with a copy of Variety. He at once agreed, and we used the image, with his permission, as our season's greetings card in December 1992. The following Saturday, I went with Murray to a BBC Scotland studio, where Sam, relaxed in a cluttered “writer's den" of a set, talked about how screenplays were fashioned and how neophyte scriptwriters should avoid the usual pitfalls of their profession. I never saw him again, so I can't pretend to have really known Sam Fuller. But his personality, his integrity, and his commitment to young filmmakers set him apart from those I've known better. 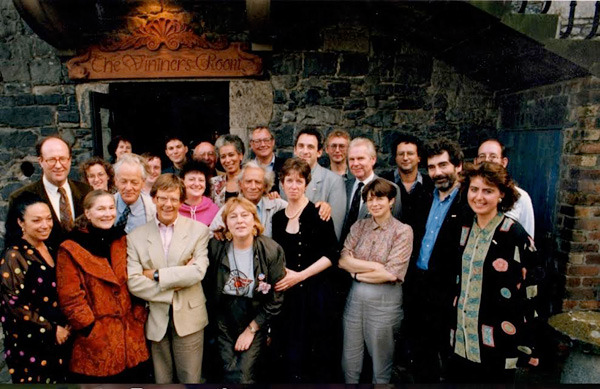 Above: Peter Cowie (at left, with glasses); Sam Fuller (second row, center); Christa Fuller, Sam's wife (in front of him); Murray Grigor (behind Sam, with glasses); and Hans-Jürgen Syberberg (to right of Peter). Others pictured include historian David Robinson, producer Simon Perry, and then director of the Edinburgh Film Festival Penny Thomson.